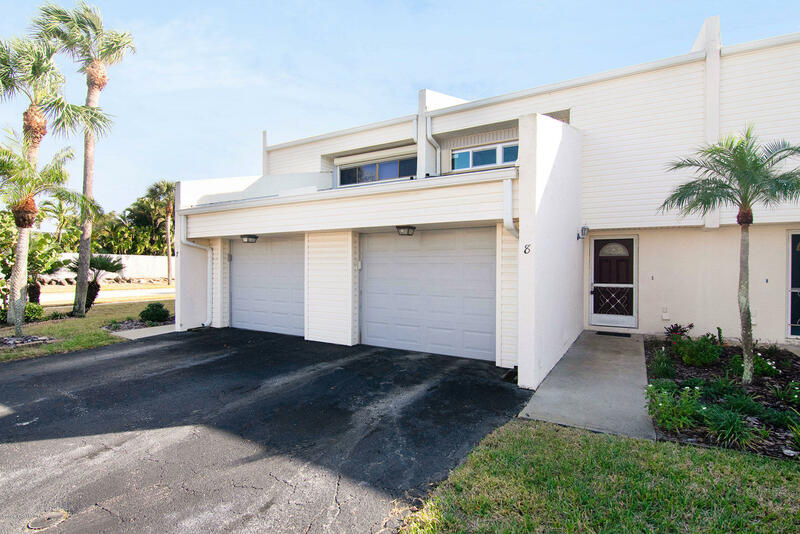 TERRIFIC BUY ON THIS SPACIOUS 2 BDRM 2 BATH TOWN HOME LOCATED WALKING DISTANCE FROM THE BEACH, SHOPPING, RESTAURANTS, AND MORE! THIS HOME FEATURES A LARGE LIVING AND DINING ROOM, BOTH BEDROOMS ARE LARGE WITH HUGE WALK-IN CLOSETS, AND THEIR OWN BATHROOMS WITH DOUBLE SINKS IN BOTH. ALSO YOU WILL ENJOY SITTING ON YOUR SCREENED BACK PORCH. NEW HURRICANE IMPACT WINDOWS JUST INSTALLED, SO YOU DON'T HAVE TO WORRY ABOUT PUTTING UP SHUTTERS. HERE IS A GREAT OPPORTUNITY, DON'T MISS OUT! !